 [SBS Star] BTS Receives an Unforgettable Gift from Fans: a BTS Subway Car! Just when you thought you have seen it all, K-pop boy group BTS' fans always surpass our expectation. 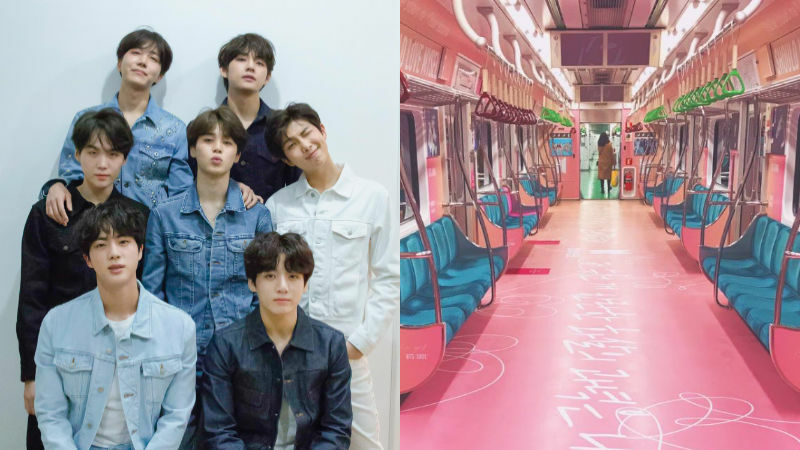 Recently, the fans of BTS announced on their social media account that they arranged an interior subway ads on Seoul Subway Line 2. In the pictures they dropped, the whole train car was dressed in pink and the pictures of BTS were attached to the wall. But what caught the eyes of the public the most was a phrase that was written on the floor―"These thousands of radiant arrows are only aiming at me". According to the fans, they got the ideas from BTS' repackaged album 'LOVE YOURSELF 結 Answer' and wanted to celebrate JIN and V's birthday using their own album. The fans said, "I know it's hard and cold out there, but let's meet BTS inside of a warm subway car." BTS subway car, the 5th car in train #215 of Seoul Subway Line 2 is scheduled to run from December 30 to early January.